Chips the Royal Dog is always getting into trouble. He just can't stop chewing the Queen's shoes. Then, one night, Chips captures a burglar by chewing his boots, and suddenly he's a Royal Doggy Hero! 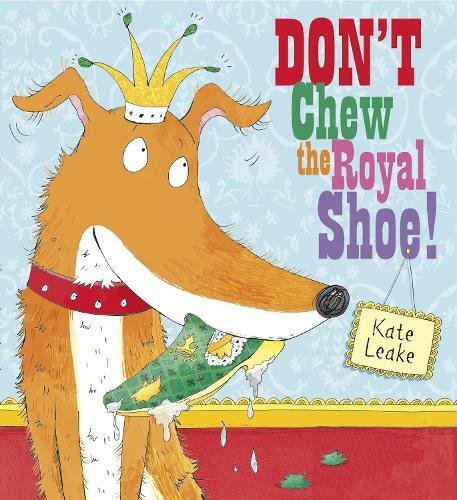 A funny, mischievous story with gloriously detailed pictures, this is the brand new picture book from Kate Leake, the illustrator of Never Say No to a Princess (9781407115610).